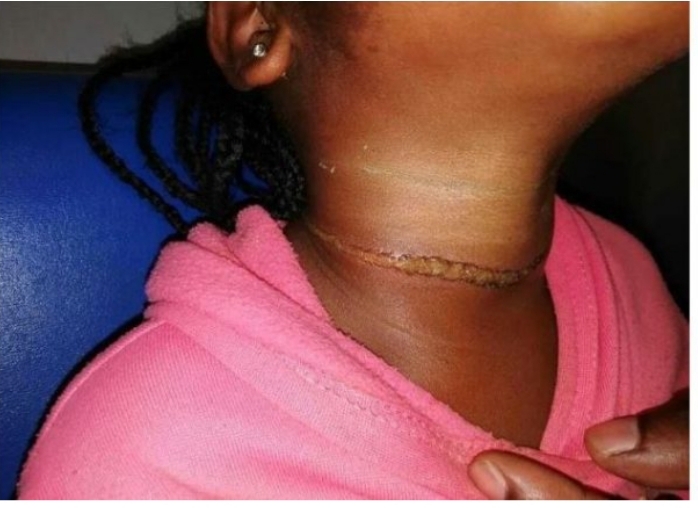 KwaZulu-Natal - A 3-Year-Old Girl Hospitalized After Allegedly Strangles By Her Mother. KwaZulu-Natal A 3-year-old girl hospitalized after allegedly strangles by her mother. The 37-year-old mother – who cannot be named to protect the identity of the child – has been charged with attempted murder. The mother appeared in the Durban Magistrate’s Court on January 18, where she was denied bail. She is currently awaiting trial at Westville Correctional Services. The three-year-old is still in hospital and a case of domestic violence has been referred to social workers in the area.